Susan Heim on Writing: Books I'm Grateful I Read Giveaway Hop: Enter to Win Beverly Lewis's New Book, "The Proving" (Paperback)! Books I'm Grateful I Read Giveaway Hop: Enter to Win Beverly Lewis's New Book, "The Proving" (Paperback)! 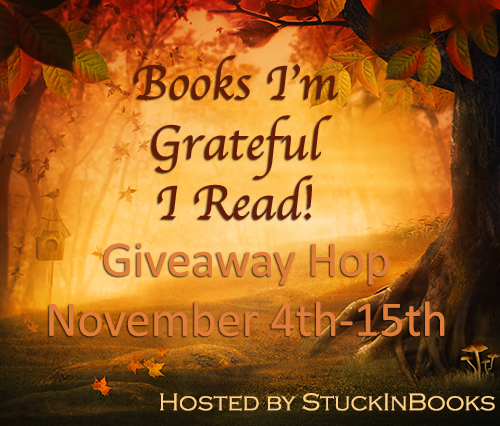 Welcome to the Books I'm Grateful I Read Giveaway Hop hosted by StuckInBooks! 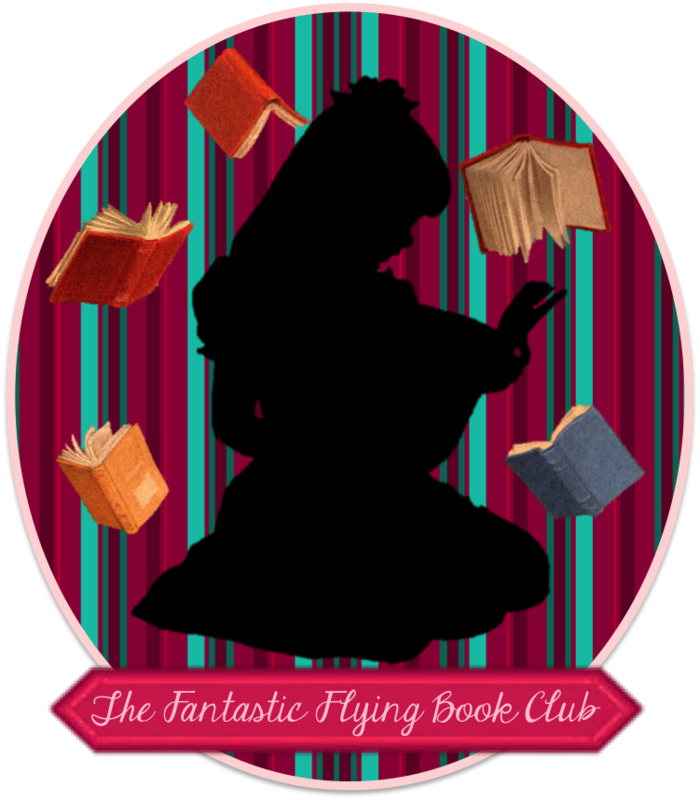 Every blogger participating in this hop is giving away a book they're grateful they read (or a gift card to purchase one). When you're done entering this giveaway, be sure to hop around to the other blogs in the linky below for the chance to win more awesome gifts and gift cards! I love Amish fiction, so I'm really grateful I got to read the newest book by Beverly Lewis! This New York Times bestselling author has written more than 90 books, and I believe she was the first author I read when I became intrigued by Amish-themed books. I greatly enjoyed her latest, The Proving, so I am sending a paperback copy to one lucky winner! After five years as an Englisher, Amanda Dienner is shocked to learn her mother has passed away and left her Lancaster County’s most popular Amish bed-and-breakfast. What’s more, the inn will only truly be hers if Mandy can successfully run it for twelve months. Reluctantly, Mandy accepts the challenge, no matter that it means facing the family she left behind -- or that the inn’s clientele expect an Amish hostess! Can Mandy fulfill the terms of her inheritance? Or will this prove a dreadful mistake? This story goes much deeper than the details provided in its description. It is about twin sisters who were close growing up, but had a falling-out over a guy! As a result, Mandy runs away from her Amish family before being baptized in the faith and lives a non-Amish life for many years. So, she experiences a bit of a culture shock when she returns to Lancaster County after her mother's death -- driving a car, toting a cell phone, and wearing non-Amish clothes. Her plan is to "escape" after she fulfills the terms of the will so she can inherit the B&B -- and then sell it! Needless to say, things don't go as planned. I could sympathize with Mandy's hurt feelings and reluctance to mend fences with her sister, as well as her difficulties in doing things the Amish way. She had to learn to face up to her own faults and find the heart to forgive her sister. You don't have to be Amish to relate to Mandy's feelings and experiences. These universal themes are realistic and inspirational. 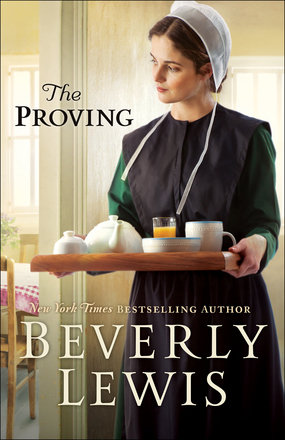 One lucky winner will receive a paperback copy of The Proving by Beverly Lewis! Enter through the Rafflecopter form below. Open to U.S. residents only. This giveaway ends at 11:59 PM ET on November 15, 2017. Disclosure: I won a complimentary copy of this book and am passing it along for this giveaway.